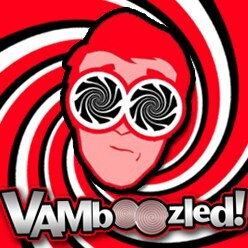 New (Unvetted) Research about Washington DC’s Teacher Evaluation Reforms | VAMboozled! This entry was posted in Uncategorized by Audrey Amrein-Beardsley. Bookmark the permalink.